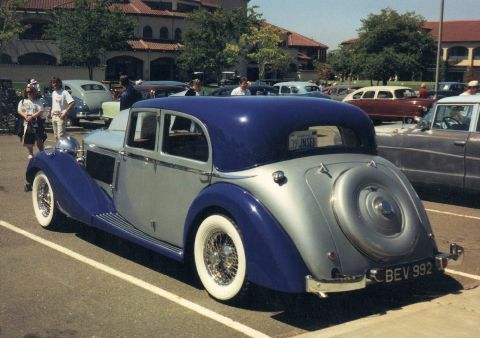 The 4¼-litre model was introduced at the 1938 Earls Court Motor Show. 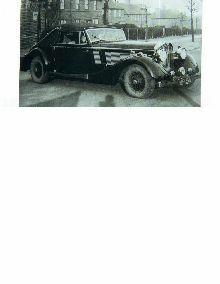 Powered by a NASH twin-ignition ohv 4279cc straight-8, the cars continued to use Ford chassis, modified for the heavier engine. 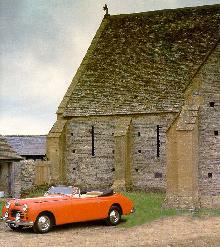 Some 15 cars were built, one or two fitted with LINCOLN Zephyr V12 engines. 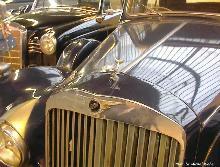 During this period, Jensen Motors was kept afloat mostly on the strength of its commercial body business.